Paxton's established Net2 access control is your solution to user-friendly and flexible PC-based security. With a wealth of features and management tools, Net2 was designed to be simple, efficient and most importantly, effective. Net2 software moves beyond the generic capabilities of existing access control with new easy-to-use features such as intruder alarm zoning, building control and security system integration. 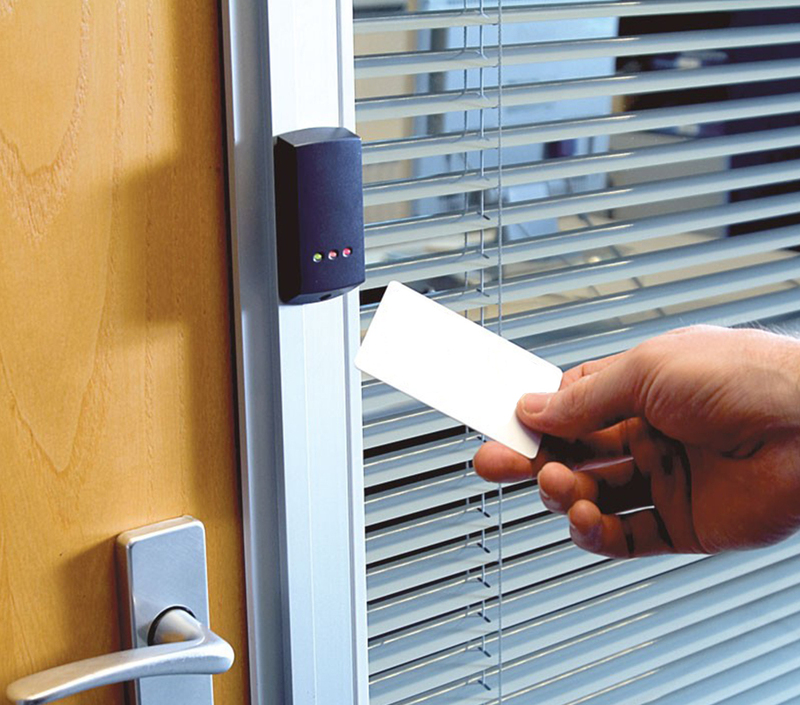 "The efficient and flexible solution for complete building security"
Whilst offering a huge array of features, Paxton has not forgotten the basics of what makes a great access control system. Net2 is straight forward and easy to use. Simple tasks such as adding users and managing reports can be accomplished with no need for specialist technical knowledge. It is simply an access control system for everyone. 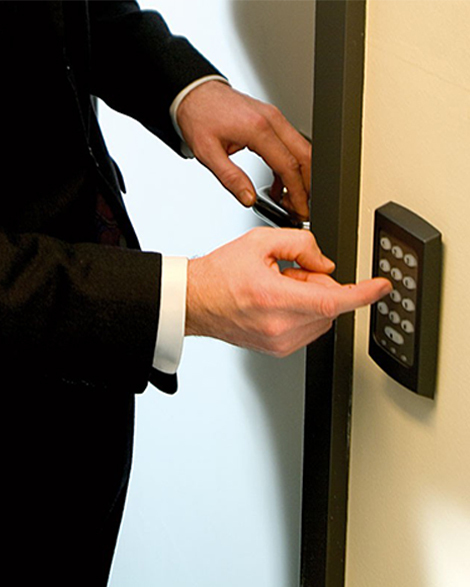 Paxton's networked access control software offers class-leading security features at the touch of a button. Intruder alarm zoning breaches Net2's integration capabilities, allowing you to partition your building, by securing doors and activating alarms in specific areas. Integrate existing security systems into your Net2 system for unparalleled control of your building's security. Reduce false alarms by integrating your alarms in your Net2 system. Control both your access and alarms as one unit across your premises. Integrated fire alarms work more efficiently, allowing you to program your Net2 software to automatically open fire doors in the event of an emergency. Integrate and pair your cctv systems with individual security doors, allowing you to view footage related to audit trails and reports whilst saving money on security guards.